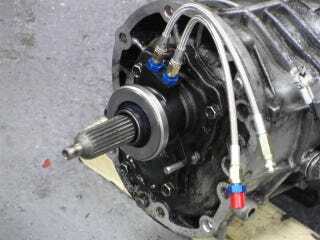 Was having a discussion with some fellow Opponauts about the fact that some manufacturers had been using cable driven clutches until the mid-2000's. This brought up the question: What was the first car (or bike even) with a hydraulic operated clutch? I know 80s BMWs had them, but there must have been something before that as well. So what say you, Oppo? What was the first vehicle with a hydraulically operated clutch?